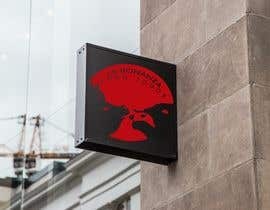 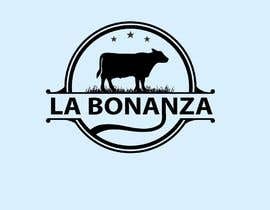 I am looking for the Logo of my company and my brand wich the main activity is distributes and sales matured meat of cow and pork with premium quality in a butcher shop. 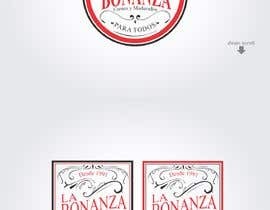 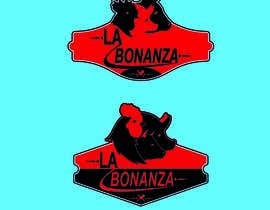 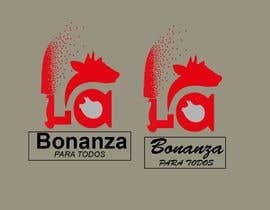 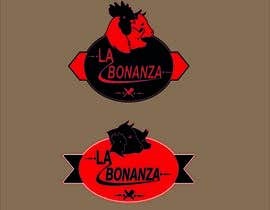 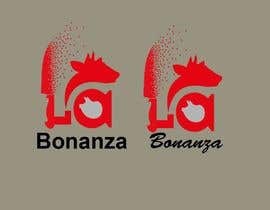 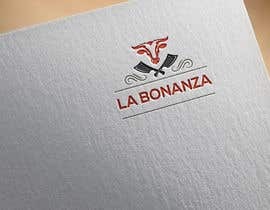 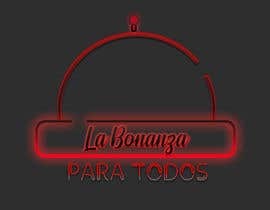 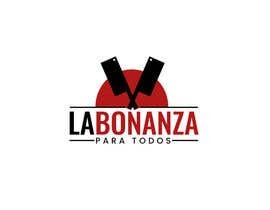 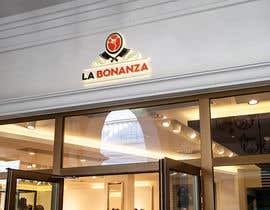 Tha name is LA BONANZA PARA TODOS and the main name is LA BONANZA, and I want to evoque a warm climate like the butchers of the 50s and 60s, and use the fonts in the USA buchers at that time. 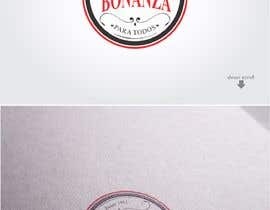 Also I would like to use the red, black and white colors. 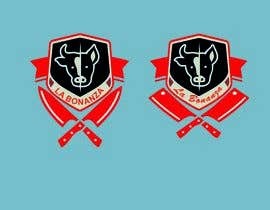 I like something simple with a lot of remembrance and impact. 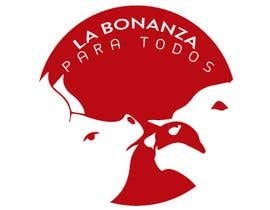 Hello, Dear Contest Holder, Please check #65 #66 #67 #68 #70 Thanks. 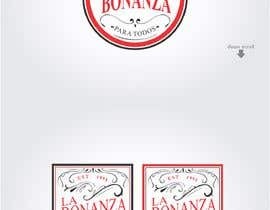 Hello, Dear Contest Holder, Please check #65 Thanks.